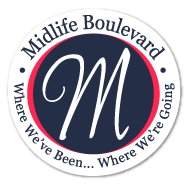 Looking for a quick weeknight recipe or need a dish for a party or pot-luck dinner. This recipe is for you. 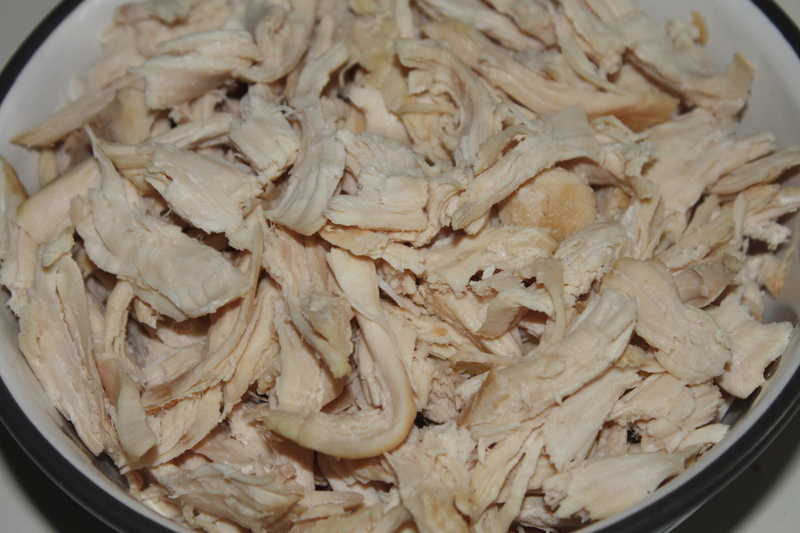 It only takes about 45 minutes from start to finish (providing you have the shredded chicken done). This recipe is from one based on a post from Handle The Heat. 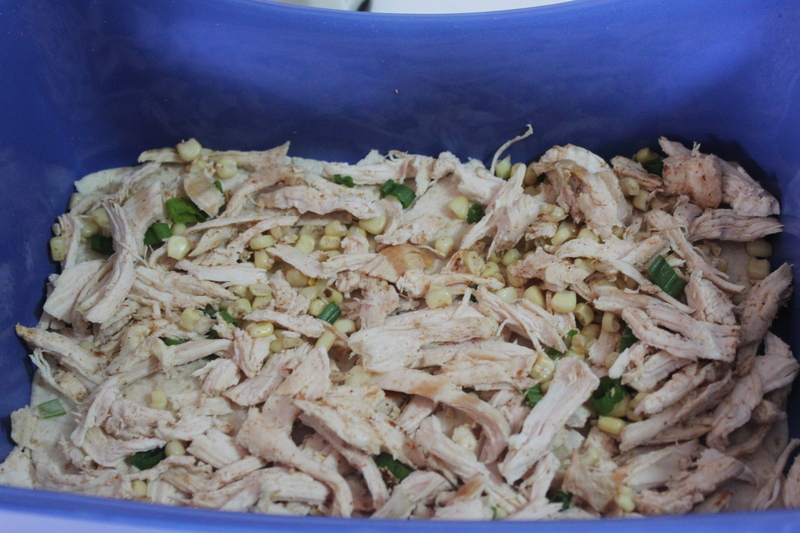 In a large bowl combine the chicken, corn, cumin, cayenne pepper, green onions, salt and pepper, chili and garlic powder. Stir well. 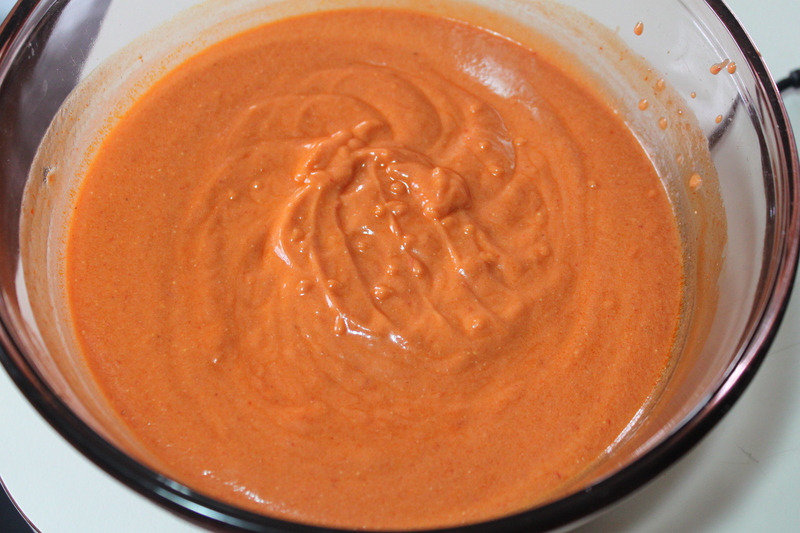 In another bowl combine the enchilada sauce and Greek yogurt. Fold together until sauce thickens and is well combined. 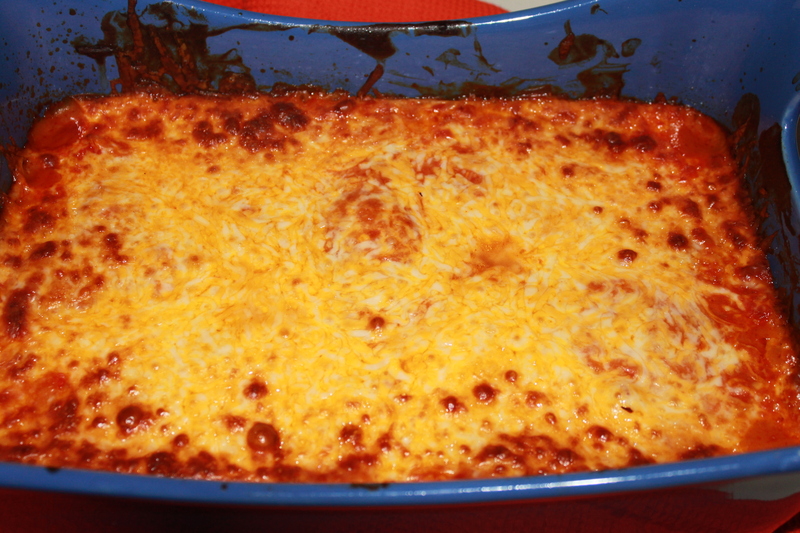 Place 1/2 of enchilada sauce over top. Cover dish with foil and bake at 375 for 30 minutes. 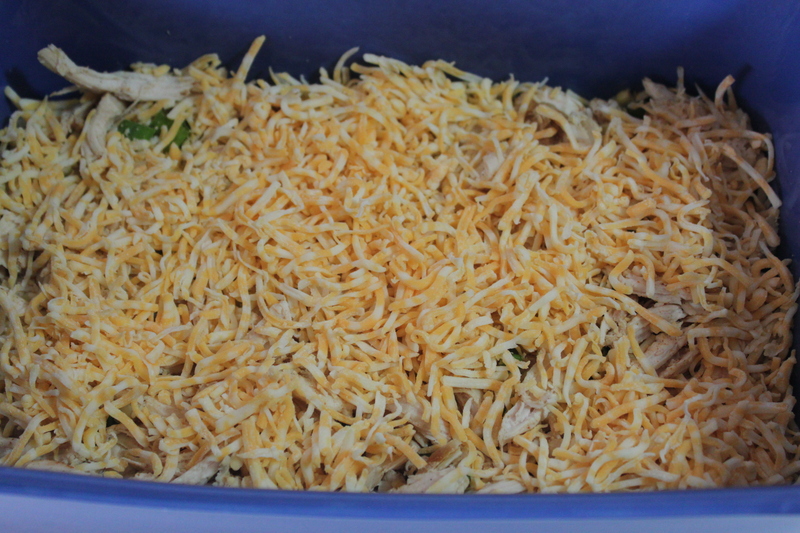 Remove foil and broil for 5 minutes until cheese is bubbling. Oh, that sure looks yummy! I will give that a try. Thanks for sharing Kathy. I’ll plan to roast chicken pieces for dinner one night next week and make extra to have leftovers for this meal for another night. My boys will love this. Simple and flavorful, can’t wait.